October | 2011 | You windy rathole! 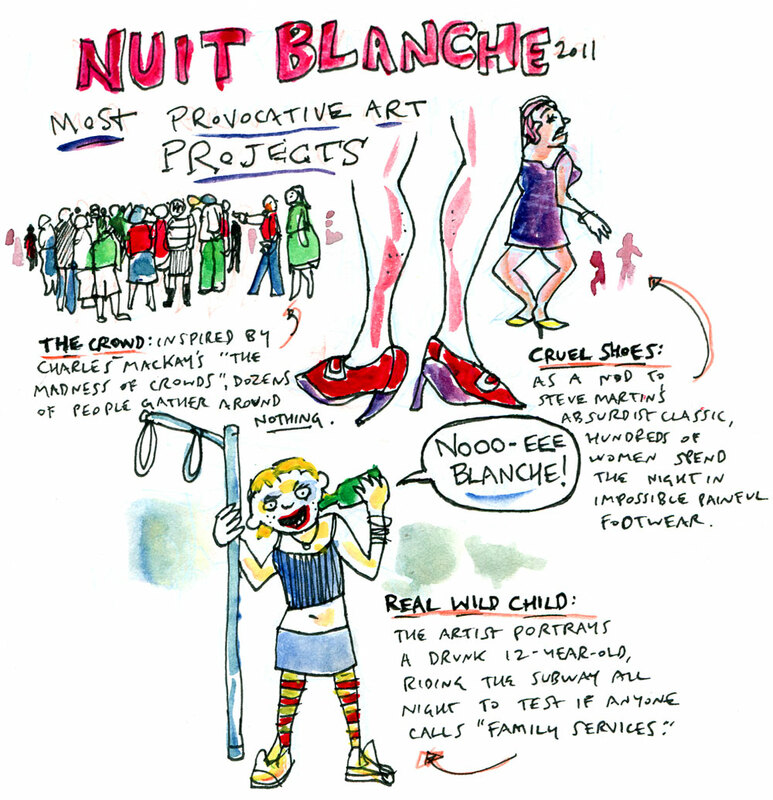 Couldn’t find the art at this year’s Nuit Blanche? Maybe you just didn’t know where to look.